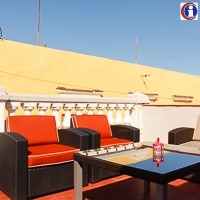 The Mini Hotel Casa Madero is located in the heart of Havana, within 5-10 minutes walk from Plaza Vieja and close to popular attractions such as Parque Central, El Capitolio, Plaza de la Catedral and Paseo del Prado. This cosy boutique hotel was first built in 1929 as a family house. 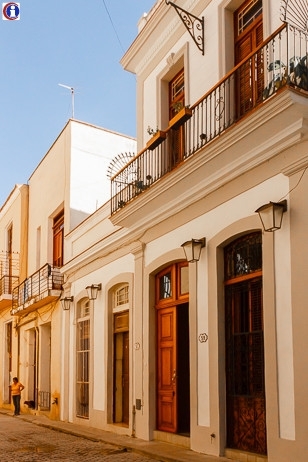 Later in 2016 was restored to host visitors who want to experience the Cuban life in a luxurious and personalised way. 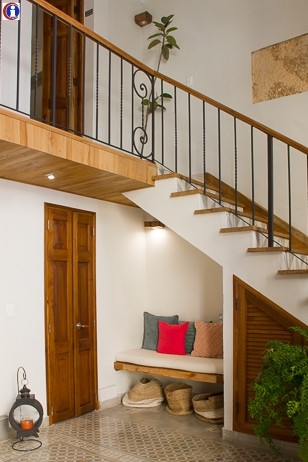 Casa Madero provides 6 modern and well-decorated bedrooms: 1 Standard bedroom with twin beds, 4 Standard rooms with queen size beds and a Junior Suite with King-size bed and a street view balcony. 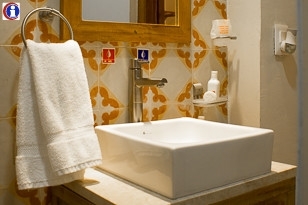 All rooms are equipped with a private bathroom, hot and cold water, hair dryer, air conditioning, electric fan, minibar and a safe. 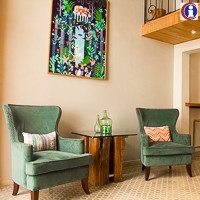 The Mini Hotel Casa Madero also offers a luggage elevator and a common terrace on the third floor, ideal to enjoy views on the buzzing Old Havana streets and relax sipping a Cuban cocktail after a day of sightseeing. In addition, we have heard outstanding reviews regarding breakfast and staff. According to most guests, breakfasts are excellent and vary: you can find everything from Caribbean freshly cut fruit to more international eggs and bacon. Delicious waffles with banana syrup are also highly recommended. 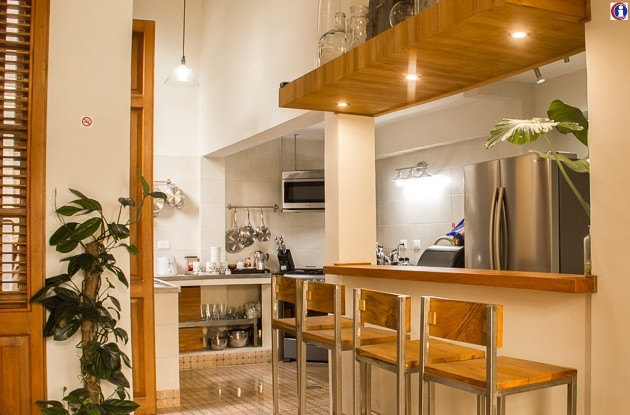 The welcoming and friendly staff will also help you planning your stay in Havana, by recommending original experiences to make your vacation in Cuba unforgettable. This bright and spacious bedroom offers all the facilities to feel at home. 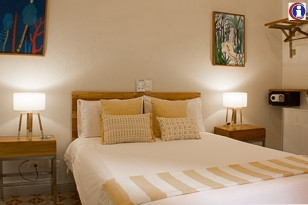 The King-size bed invites you to a comfortable rest and the balcony offers the possibility to enjoy the cheerful Cuban life from the tranquility of your room. 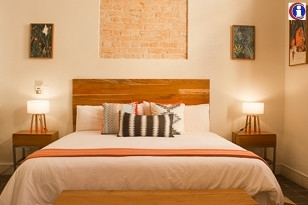 These 4 tastefully decorated bedrooms are ideal for couples that enjoy the simplicity and comfort. 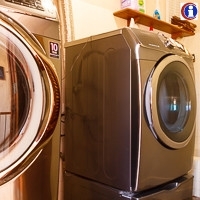 They are perfectly equipped with private bathroom, air conditioning, TV and hair dryer among other amenities. 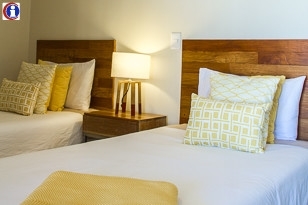 This standard bedroom offers comfortable twin beds, TV, private bathroom, air conditioning, ceiling fan, hair dryer and a minibar, in order to rest and enjoy as at home.